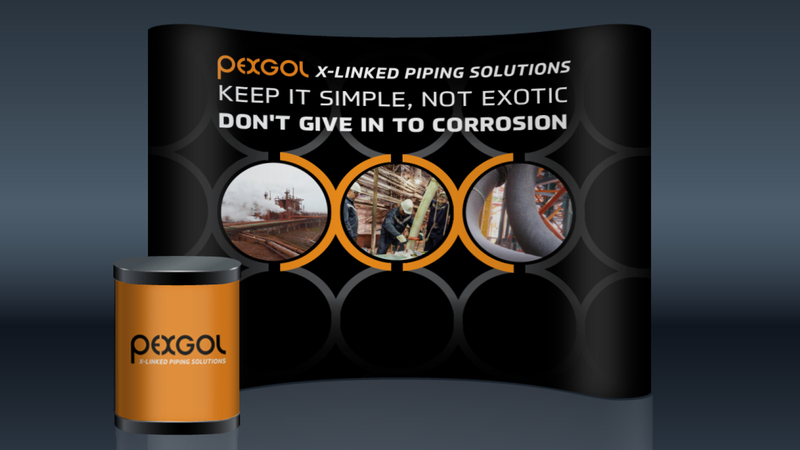 PEXGOL is a piping solutions company that manufactures and supplies cross-linked polyethylene pipes for industrial use, which are specialized plastic pipe systems with unique properties that offer extremely high durability and wear-resistance for reduced maintenance costs and increased efficiency. 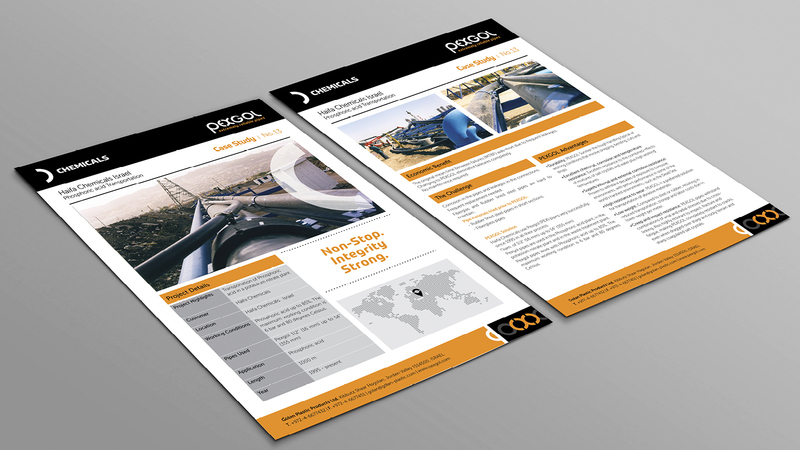 Established in 1964, PEXGOL is the only manufacturer of cross linked polyethylene large diameter pipes and is an original equipment manufacturer (OEM) for plumbing and piping companies worldwide. 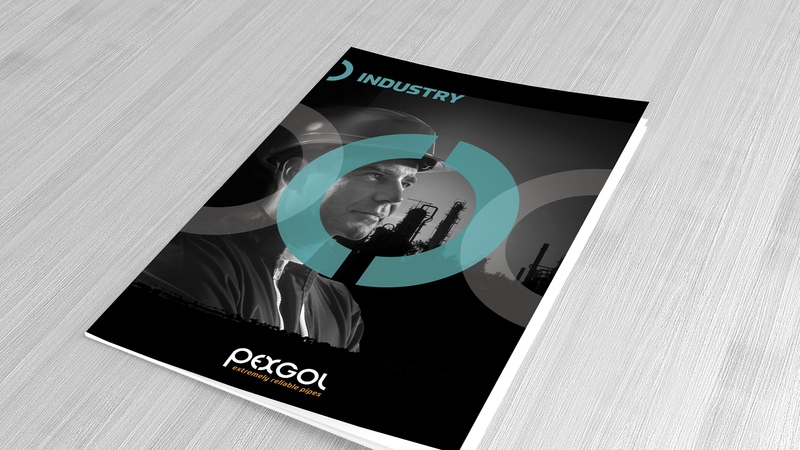 With its variety of reliable products and services, PEXGOL turned to OZ for help in developing a B2B strategy to better reach PEXGOL’s unique and varied target audiences. 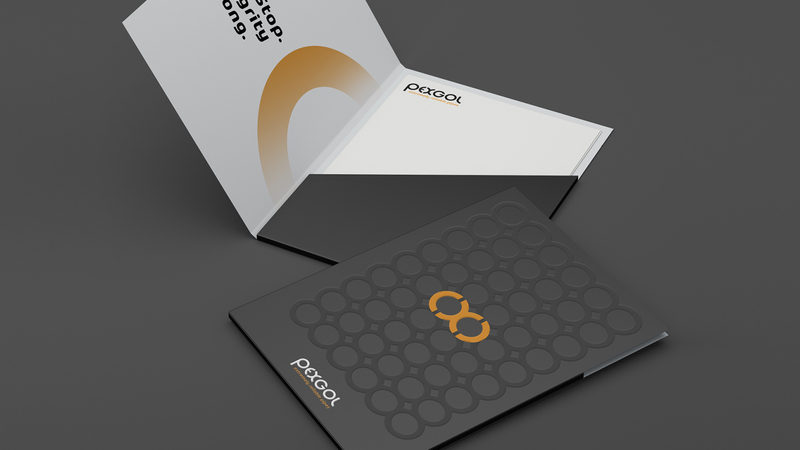 Because of OZ’s experience as B2B branding strategists for global markets, we eagerly took on the challenge. 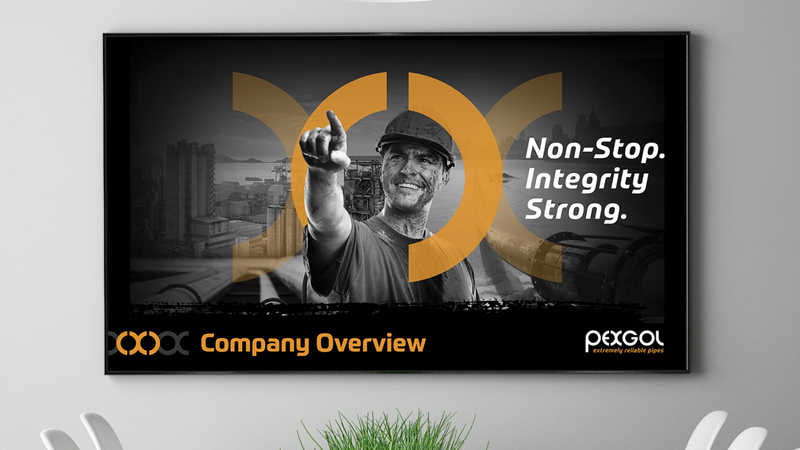 Together, we worked to clearly define the company’s target market segments and then focus a message and brand that speaks to each distinct market. 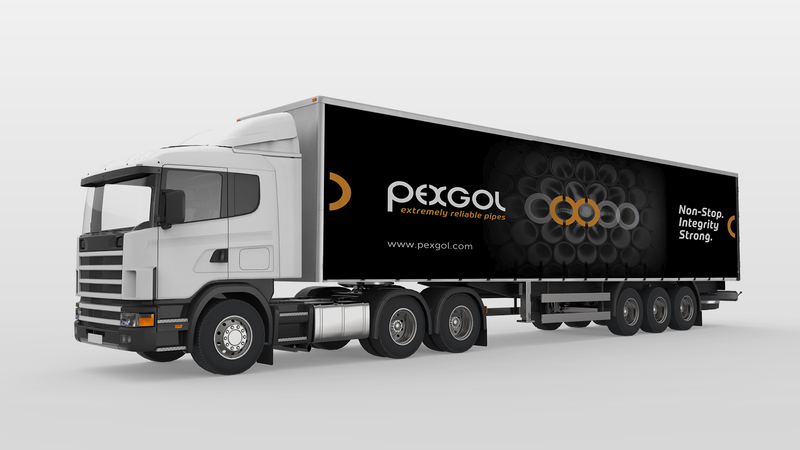 The results of the branding strategy process included a brand promise and visual identity with a new logo that conveys PEXGOL’s foundational principles of providing resilient and reliable products to its customers. 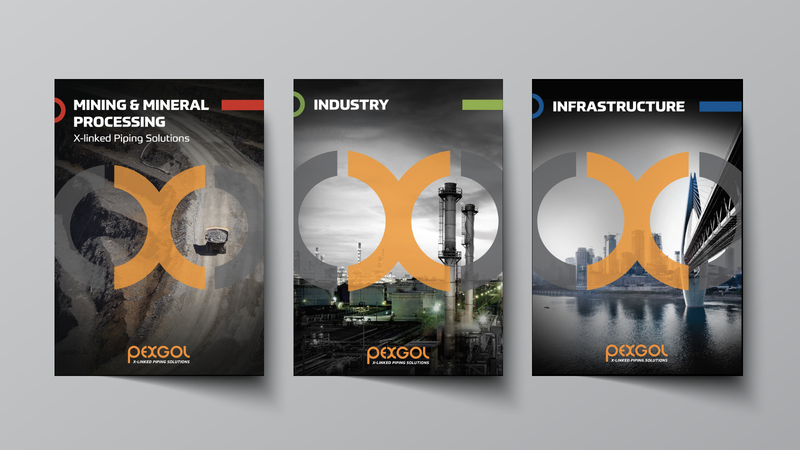 Equipped with new printed and digital marketing collateral and our ongoing branding and messaging support, PEXGOL continues to expand into new fields and leverage its new visual identity to seek additional opportunities.